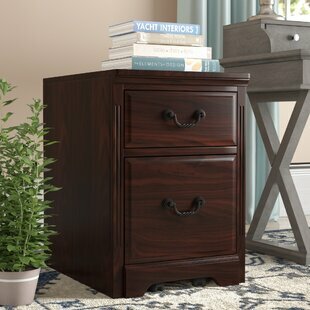 This is a contemporary and durable collection that features a wide variety of configuration options that will adapt to your specific needs. 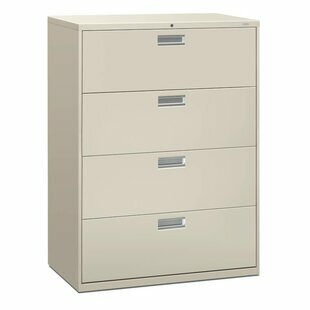 The lateral file offers two file drawers with letter/legal filing system. Drawers on ball-bearing slides for smooth and quiet operation. 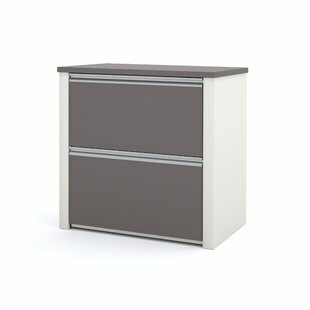 Drawer Type: Legal; Letter Fire Resistant: No Overall: 30.4 H x 30.75 W x 19.6 D Overall Product Weight: 92 lb.